2Curlyheaded Monsters: Outside the Box Design Studio Wonder Women's BLOG Train ~ The Bride's Attic Artistic Alliance! 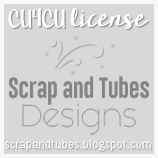 FREEBIE & COUPON! 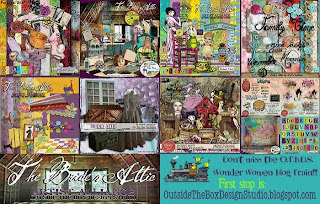 Outside the Box Design Studio Wonder Women's BLOG Train ~ The Bride's Attic Artistic Alliance! 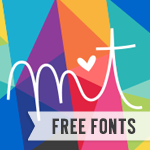 FREEBIE & COUPON! 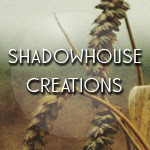 So...lately I have been in designer contests and offering my freebies for those, but this is a whole different thing! I am SUPER excited about it! One of the first CT's that I was ever on (and have been with for about 2 and a half years now!) was with Outside the Box Design Studio. 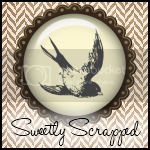 While I now love to scrap and am on many scrapbooking designer's CTs, Art Journalling is my first love. 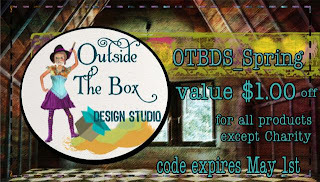 With Outside the Box Design Studio, I have met a truly incredible group of ladies. The talent on this team just blows me away every time I see one of their new pages. The owner of Outside the Box Design Studio gave us (her CT) the opportunity to collab and create with her. While I KNEW these ladies were incredibly talented I had NO idea who mind blowing they would be at coming up with a kit together. We all have different styles and techniques but it was so much fun to work on this together and the final product is just absolutely AMAZING!!! Soooo...I guess I need to stop my rambling and tell you EXACTLY What I am talking about!!! 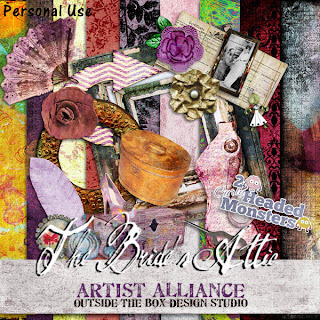 Releasing TODAY, April 5, 2013 at 12:00 am EST is this incredible kit called "The Bride's Attic Artistic Alliance" by Outside the Box Design Studio. This kit is also HUGE!!! 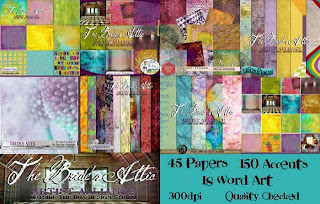 We are talking 45 incredible papers, 150 original and unique accents, and 18 word art. Just check out these previews!! 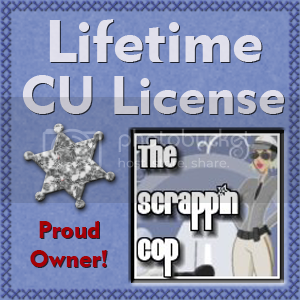 Now to the FREEBIE part!!! 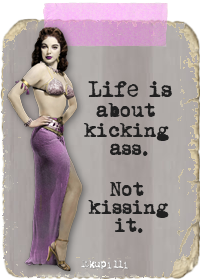 Welcome to the O.T.B.D.S Wonder Women Blog Train! 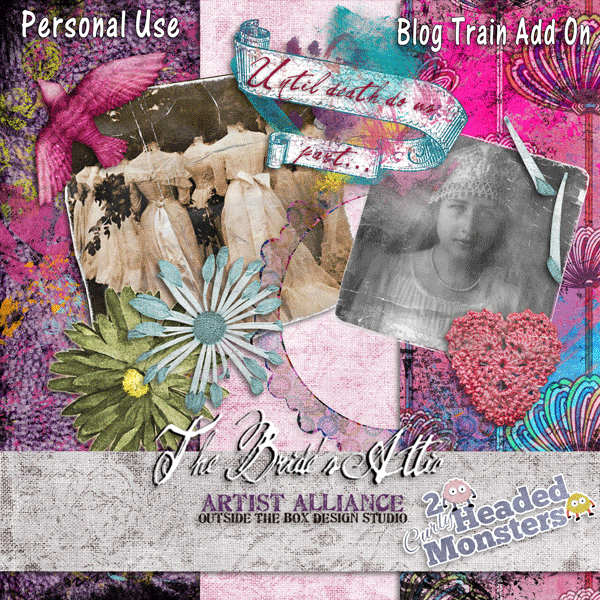 At each stop you can grab a great freebie that will coordinate with "The Bride's Attic Artistic Alliance"
Thank you so much - I adore the text!! Beautiful. Wow, your part in the train is stunning. I love all the pinks, the faded photos, and the floral patterns I see peeking out in the background of the preview. Thank you!